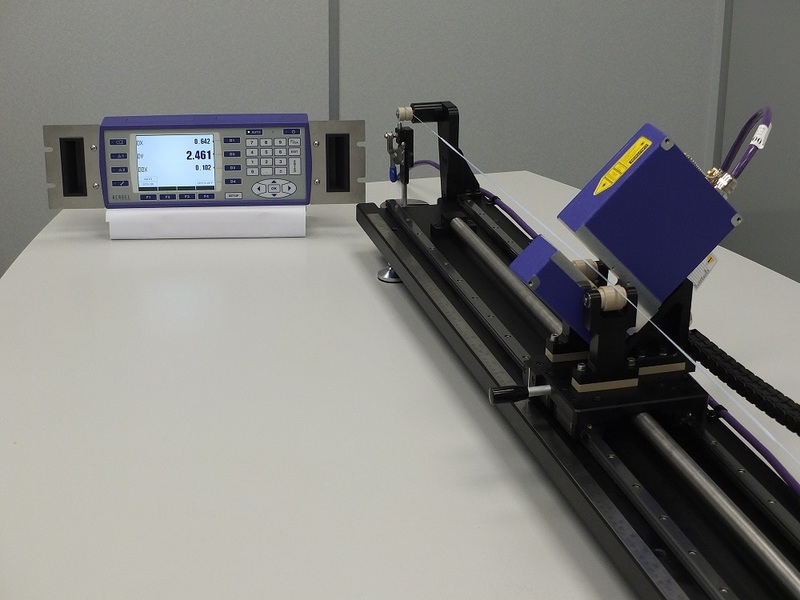 Scantron was tasked by our Customer to find a solution to provide non-contact measurement of the width and thickness of high value surgical tapes to replace awkward benchtop contact-based equipment. 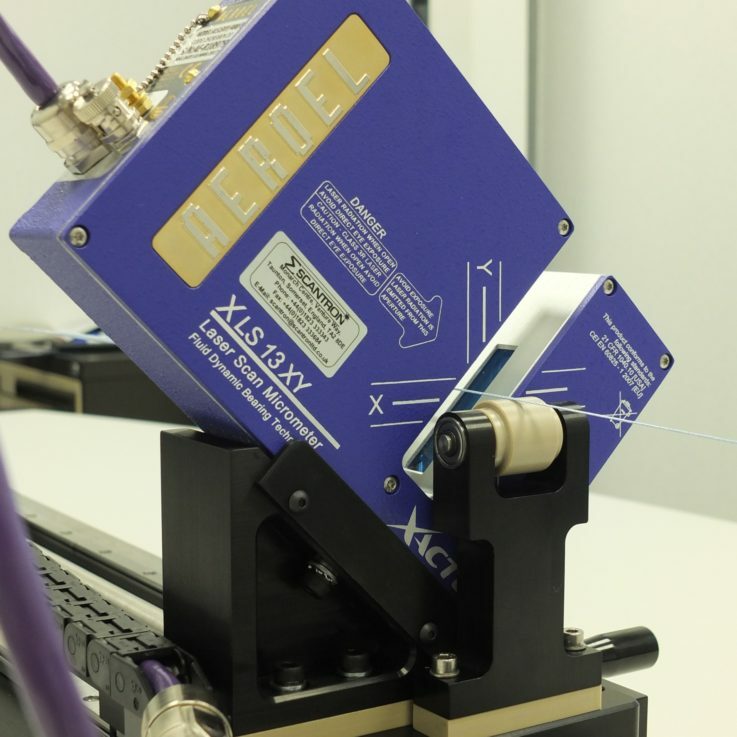 Aeroel’s Quadraline.XY13 gauge offered the perfect solution to measure these dimensions and compare the values to tolerances from a product library. 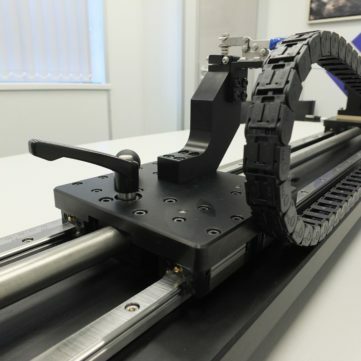 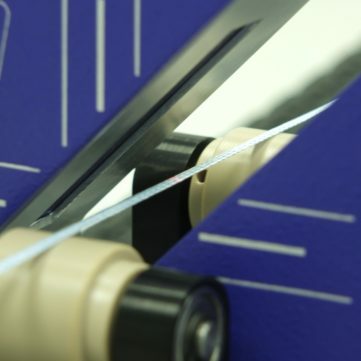 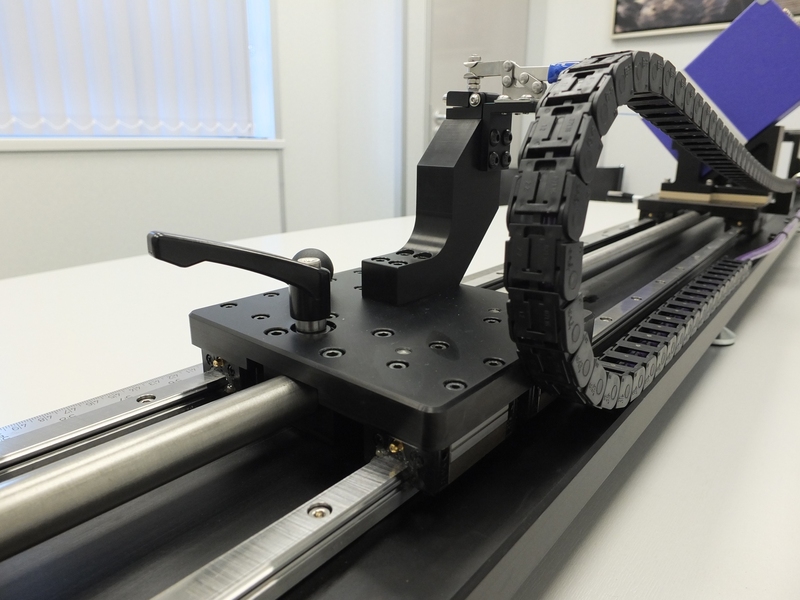 The gauge was integrated on a slide to measure at multiple positions on the finished tape product, which is lightly clamped at each end to hold it under tension using a variable weight system, according to the customer’s standard. 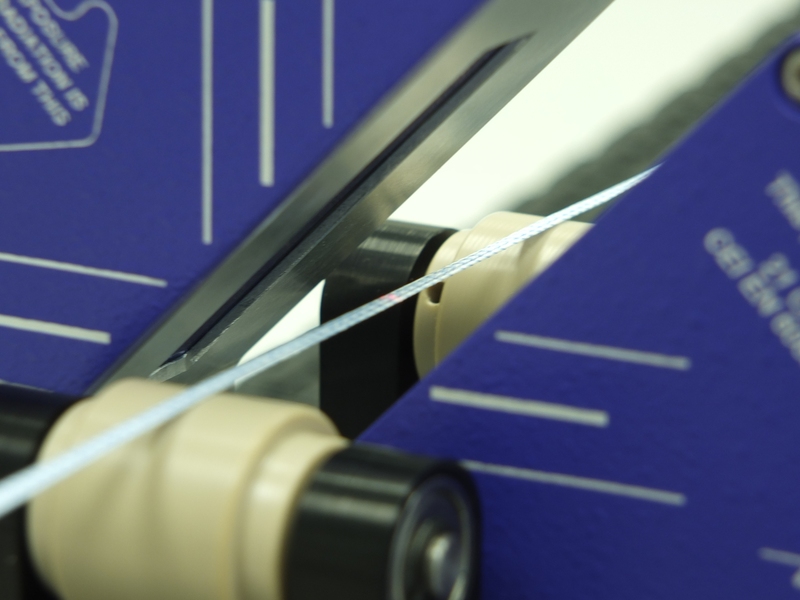 As a result, the tapes can now be measured non-destructively, and much more quickly and repeatably. 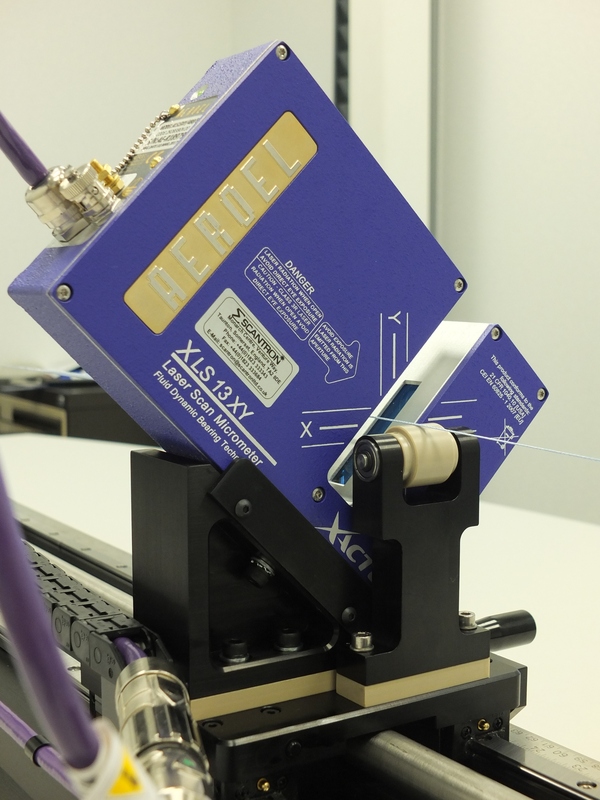 Validation tests showed at least a ten-fold improvement in accuracy over the previous method.